Thirty-three songs of Stevie Wonder, spanning the career of the one of generation’s greatest artists. Complete arrangements for piano, voice and guitar with lyrics and guitar chord. 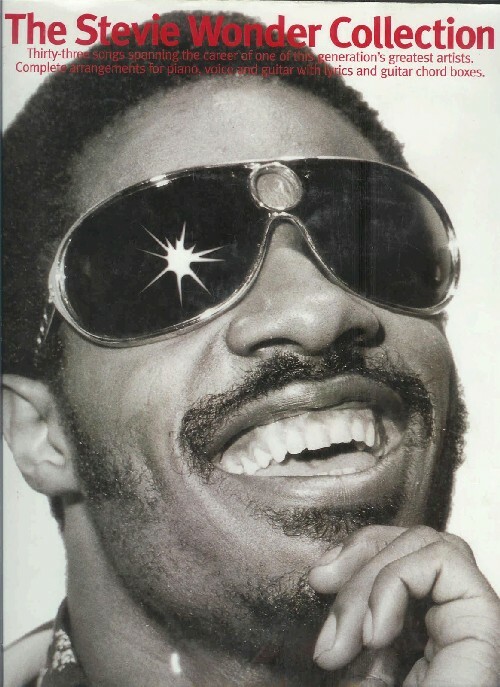 Taken from various albums: Inner Visions, Talking Book, Songs In The Key Of Life and Hotter Than July, each of these songs is the Stevie Wonder masterpiece.